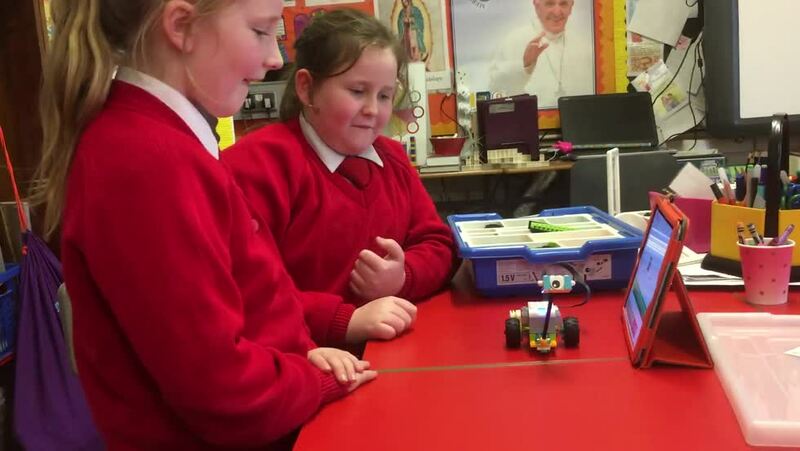 The girls were delighted to open our brand new boxes of Lego WeDo today. 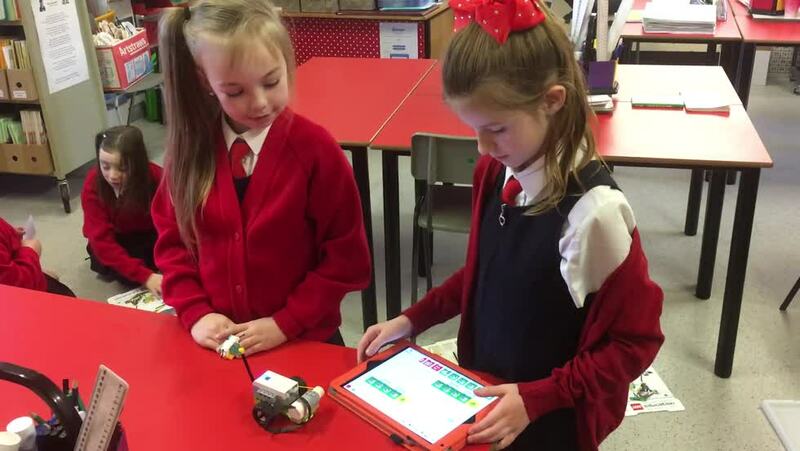 These allow the girls to explore the world of lego building and coding at the same time. We made some colour glowing snails and Milo the Science Rover. The girls were delighted when they learned how to control their new creations using the iPad app. They are excited to find out what they can build next week.